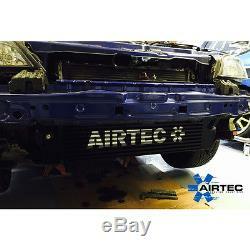 AIRTEC Vauxhall Astra MK4 GSI Front Mount Intercooler. Race spec bar and plate core. High flowing cast end tanks. Reccomended for cars running stage 3/4. Works perfect with standard cars. 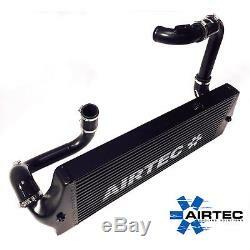 For cars running up too 350 bhp. Low lagg (Pipework keeps turbo spooled up). New high flow 60mm core and smooth flow end tanks, which in turn has increased power, torque & also lowered ATC Temps. 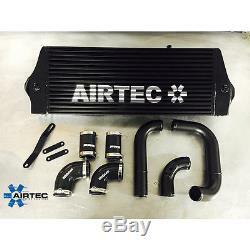 Please message us with your choice of Intercooler Finish, Hose Colour and Logo Colour. Please see our other items. 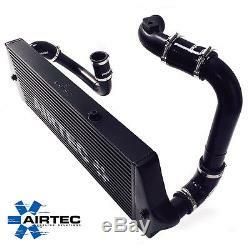 The item "AIRTEC Vauxhall Astra MK4 GSI Uprated Front Mount Intercooler" is in sale since Tuesday, March 14, 2017. 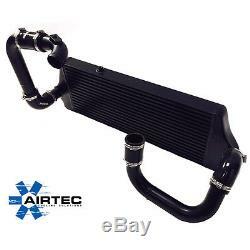 This item is in the category "Vehicle Parts & Accessories\Car Tuning & Styling\Performance Cooling\Other Performance Cooling". 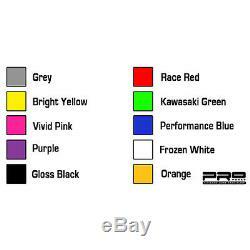 The seller is "nkeperformance" and is located in benfleet, Essex. This item can be shipped to United Kingdom.